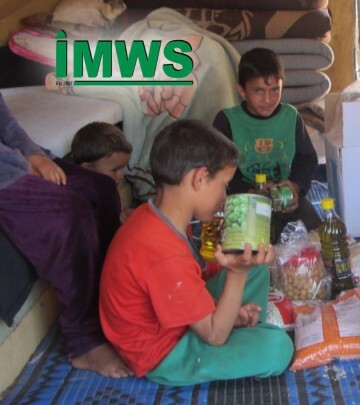 IMWS last month launched an emergency appeal to provide desperate aid to Madaya and other towns within Syria trapped under similar conditions. The appeal was run across the affiliates and participating masjids in Batley and Dewsbury. Generosity form the public helped raise over £11k which was dispatched to the besieged areas in Syria. An article regarding a charity on the 5Pillars website sparked concerns from the public regarding how charities operate and in particular admin costs. IMWS works directly with leading charities and ensures that no admin costs are taken from the donations received from the appeals. The Charity committee made up of volunteers/ representatives from IMWS local affiliated masjids, including Mufti Zakaria Akudi sahib, consider with great care before launching the appeal and distributing the funds. Once the appeal is collected the funds are rapidly distributed to the specific area and cause the monies have been collected for. 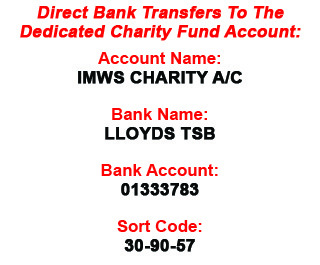 IMWS run a Syria appeal, throughout the year. Donations can be made at the Al-Hikmah Centre in Batley.